While I was playing The Witcher 3: Wild Hunt last week, I took a break partway through to chat with CD Projekt Red's Senior Gameplay Designer, Dominic Monnier. We talked a bit about his role at the company and about the inner workings of CD Projekt Red itself, as well as discussing the recently unveiled playable character Ciri and what they're doing to keep fans of the books and games engaged without alienating newcomers. I've always thought of CD Projekt Red as an indie studio. In the strictest sense, they are – they're not tied to a single publisher or platform. As a studio, they pick their next game, rather than being tapped to take on a particular title. The same elements that we think of with independent studios apply to CD Projekt Red. Your position in the company is less about your title, more about your skills and passions. Monnier, for example, has worked on a variety of pieces of the game. "We'll go from prototyping things, to maybe working animal behavior," he told me. "The way we work is, if I feel really strongly, passionately about something, I'll ask to take it on." "Something I talk a lot about is the flock system, even though it's minor; the way birds fly in our world, making sure they look like real sparrows. We spent a lot of time looking at sparrows on YouTube. I designed the card game, Gwent, that you get to play [in the game]. I'll work on maybe the way monsters react to things, the way humans react to things." "I think it's important [to have a lot of freedom]," Monnier said. If Monnier wants to work on animal behavior, for example, it means he wants to do a good job with it. A favorite he mentioned was the foglet, a monster that can turn into fog as a way of sneaking up on prey. 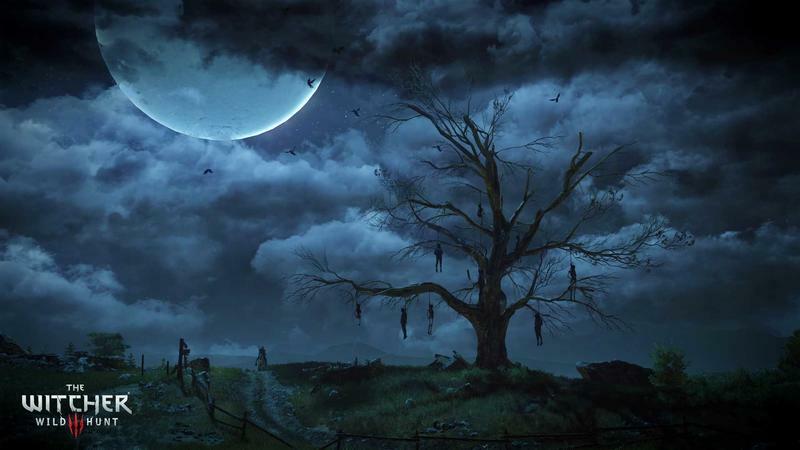 "You'll walk into the swamps, some fog will start rising. You won't know if it's regular fog or a monster. It's really scary!" Even the way the team interacts with fans feels more like an indie studio. They display this frequently with elements like huge, game-changing patches, carefully worded delays, and free DLC, but it even pops up in ways that aren't subject to press coverage. "The rule is, if you receive an email from a fan, you must always reply to everything," Monnier said. "Even if it's someone with problems, someone who feels upset." That commitment to fans comes across, too, in the way the team approaches working off an already established character and world like that of Witcher. Fans of the books will recognize a variety of characters like Yennefer, Ciri, and side characters like the spymaster called Djikstra. We can look forward to more characters from the books and first two games to crop up, but if you haven't read the books, this shouldn't be something you worry about. "We didn't want to go too overboard and alienate people," Monnier said. "It was really important to make Witcher 3 a standalone game." "If you're familiar with the lore," he said, "you'll get more out of it." The game's tutorial is evidence of this. You're reintroduced to Geralt and to a raven-haired woman you quickly learn is a love interest for Geralt. She makes it clear, too, that she's a powerful sorceress. If you read the books, you'll know immediately that this sorceress is Yennefer, the woman Geralt spent the last two games searching for. You already know their relationship, so seeing the two interact is a bit of fan-service. If you haven't read the book, Monnier said that the intention is to "show you who she is in a scene that explains their relationship without boring people who already know who she is." 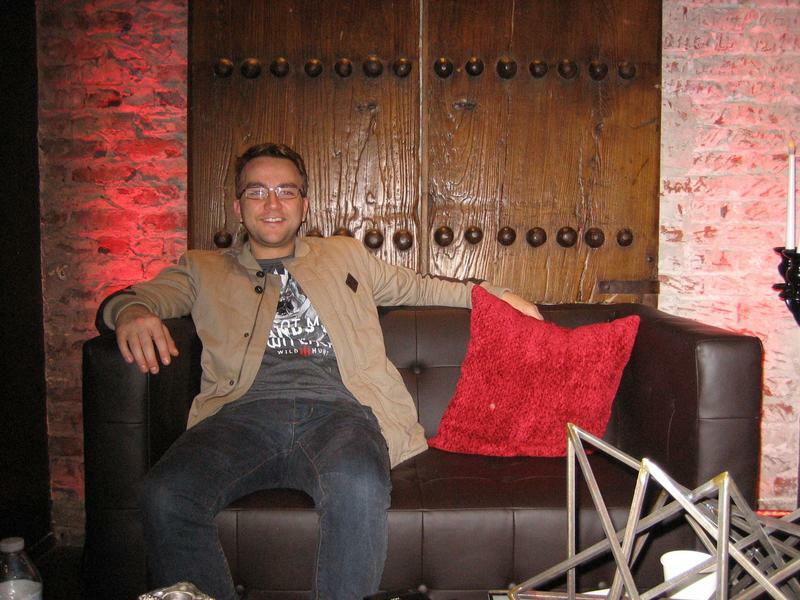 While Monnier is the Senior Gameplay Designer, he joined the team after the game's combat system was already in place – he's already been with the company three years, so that gives you an idea of how long the team has been working on the game. He's well acquainted with it, though. I mentioned that the combat seems a bit more approachable after my time with the preview, and Monnier agreed, describing the kinds of situations he likes to get into while playing. "We added over 100 new animations to make combat smoother and more responsive," he said. Even if you don't invest your skill points heavily into sword play, it should still be satisfying, and there's more room to play with it in Witcher 3. "If you have, say, a couple of bandits, you can kill them easily, they're not a threat. You can play with them," he said. "You could use the Axii sign [A mind control spell], chop off one guy's head, burn the other one, slice him in half… it sounds terrible, but it's really satisfying." "If you do unlock new moves, it becomes more of a dance," he said. "You become faster, better, and stronger." That led me to ask about the new addition, Ciri. In the books, Ciri is a protege of Geralt, a sort of Witcher-in-Training. What sets her apart from Geralt, though, is that Geralt has special abilities resulting from mutation and only very minor control of magic. "In the books, you find out Ciri was meant to be a sorceress, so that's influenced her combat style. She'll still be using a sword, but she's a lot more magical, she's able to pull off these mad moves; it's really beautiful. Even a simple dash is very satisfying." "Ciri's gameplay," he said, "is her. It's fast, she's a bit weaker, but she's just as deadly and has these really cool spells. It's very different." With that said, if you're used to Geralt's combat, picking up Ciri shouldn't take but a few seconds. 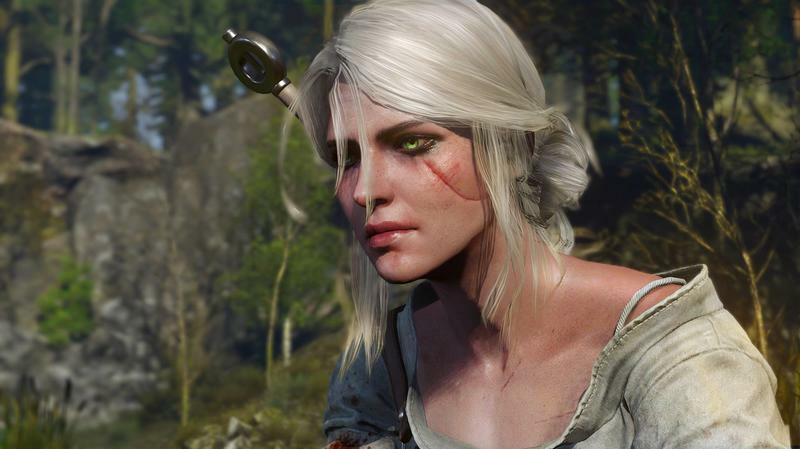 Ciri's appearance was caused, in part, by the team's decision to close up the series with this game. 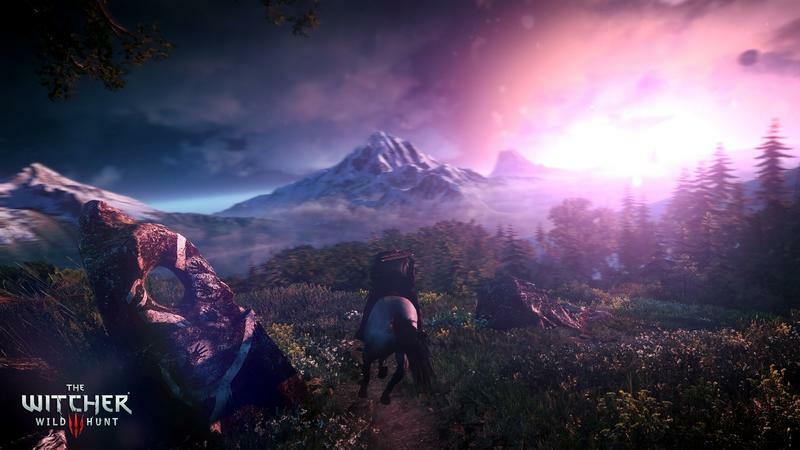 "[The Witcher 3] is the last of everything," Monnier said. People go back and forth on messageboards and such about whether this is the last Witcher game or the last game starring Geralt, but Monnier makes it clear: no more Witcher games after this one. "I was on [the Witcher subreddit] and someone mentioned we could do a full Ciri game. I'd love to do that. I don't know, we have no plans to do it. People think we're going to use her, that we're using Wild Hunt as an intro to her," he said. "It makes sense, I thought, actually it's a good idea. But we wanted to show her because it's the last game, it's our last chance." "We'd never say never, though," he said, leaving a last, thin string of hope for us.